Through recent sales of my Mala necklaces, I was able to make a donation to this initiative. You should check them out! The Give Back Yoga Foundation, which is based in Colorado, has a Prison Yoga Project. 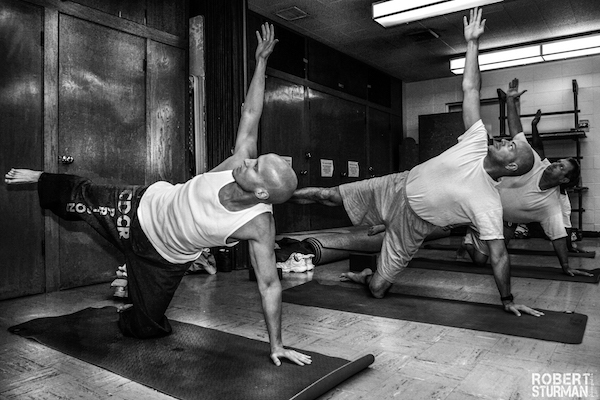 Their goal is to put free yoga practice guides in the hands of 20,000 prisoners.